1. This machine is improvement from AB-DW16B, the main body is AB-DW16C. 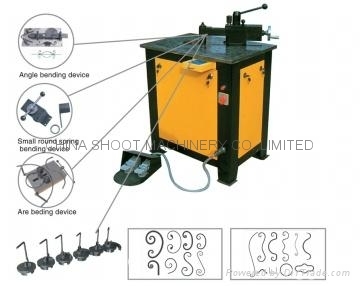 small round spring bending device and arc bending device..